Good morning San Francisco. Sun shines on London in this beautiful April spring when colorful flowers are once again very visible and pleasing, but today has been a mixed day. Cryptos retraced a bit after rushing towards $6,000, but bitcoin has managed to stay above $5,000 for now, with eth too maintaining that $160 support. The UK economy has been growing apparently, but that’s because people are stockpiling Brexit. Stay calm and arrest Assange. He might be making his way to USA where feisty, free, vibrant Americans can have their own silly marches and protests which the 26 kings that own half the world will very happily pretend to not ignore. Protest however carries many forms, some of which don’t care whether kings hear or not. Including for example sending “Gore Vidal History of The National Security State” to the very number 1 best selling book. We’ll happily publish a TLDR by any of our readers kind enough to send us a summary of this probably very carefully chosen book by a man that to many is very much a hero who stood up for our liberty and equity. Heads turn when $8 billion is raised by hundreds of ICO projects in a year, but in the traditional market $10 billion go to just one company. Uber is apparently to hold the biggest tech Initial Public Offering (IPO) ever. That’s after the rich got all the gains and Uber got all the vertical growth window, with grandpa now and other pensioners to pay them off in the hope Fed and the 2% inflation target will keep their Uber stock at circa 2% yearly growth – i.e. none. A regulated Initial Coin Offering however may greet the world. “Ziyen launches world’s first SEC compliant oil and energy cryptocurrency,” says some energy paper. “Blockstack Token LLC today announced it has filed an offering statement with the Securities and Exchange Commission (SEC) to conduct a $50 million token offering using the SEC Regulation A+ framework,” we’re told. 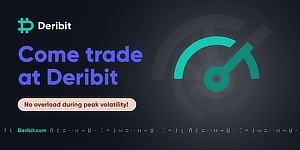 VL Tech is a private blockchain-enabled platform for the generation of tokenized assets, secondary trading and settlement of trades. It operates as Software-as-a-Service (SAAS), and participants utilizing the technology will require token ownership,” so says another paper. 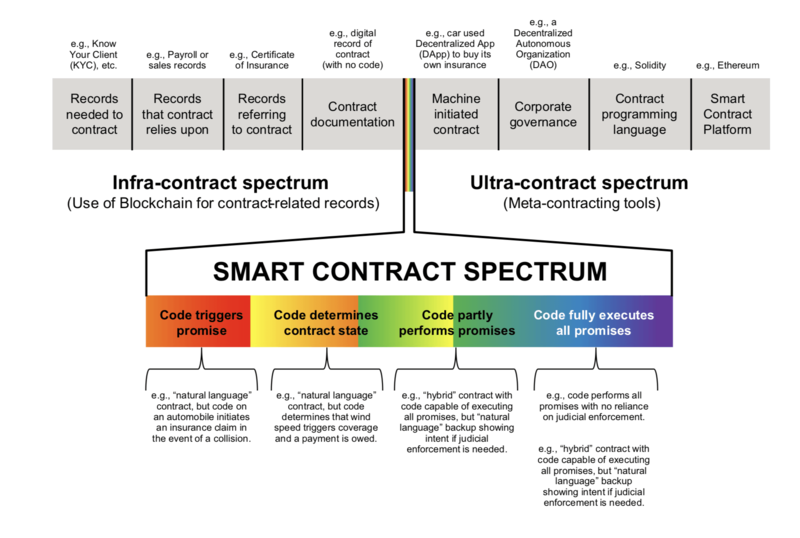 Smart Contract Spectrum by a Norton Rose report on Insuretech, April 2019. $10 trillion of global GDP will be on the blockchain within eight years according to a report by Cisco. That number probably came from nothing, but it’s Cisco and what they say does matter to some. Opening the space for meritocracy probably won’t depend on permission from the aristocracy. 90% inheritance taxes on billionaires when? “Rather than relying on fallible humans or corruptible intermediaries, we can rely on cryptographic proof, which is effectively saying we believe in math and the ability to prove things with mathematics. That’s all this is. All of this infrastructure is effectively mathematical proofs, infallible mathematical proofs. All of our infrastructure, all of our weapon systems, everything is all cryptography. It protects us. If we can trust cryptographic proof, we can actually build radically more private, resilient, secure and self-sovereign forms of financial transactions. Crypto and blockchains is not just about digital payments, it’s about a fundamental new infrastructure for record keeping of important information and providing a dramatically more decentralized, resilient and private infrastructure to do that, addressing huge issues that have emerged in the first generation of the internet. Arthur ponders whether to leave the European roundtable, April 2019. “Integrated Ventures Inc. ( OTCQB: INTV ), a company engaged in digital currency mining operations, (both manufacturing equipment and selling mining rigs) as well as developing blockchain software, recently announced the execution of a Letter of Intent to acquire a fully permitted and currently idled 80 MW natural gas-fired combined heat and power plant, located in Pennsylvania. 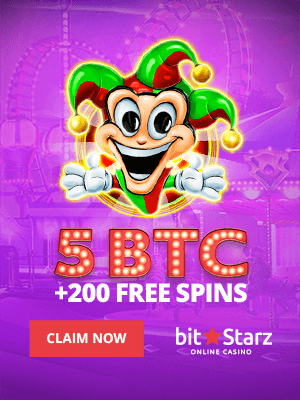 The Company intends to complete the restart of the Power Plant and to launch cryptocurrency operations within 4-5 months,” so says a press release. It is the case the past does move slowly, but suddenly the future does become. God bless the free world.